Engineered to OE specifications to insure an accurate fit and proper air flow for engine operation. 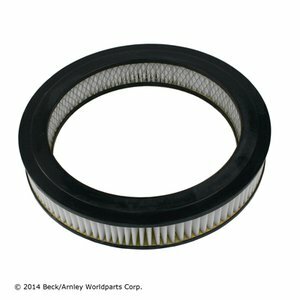 Constructed from OE quality materials and filter media to properly maintain your vehicle. Maintain both proper operation and mileage by following recommended air filter service intervals.